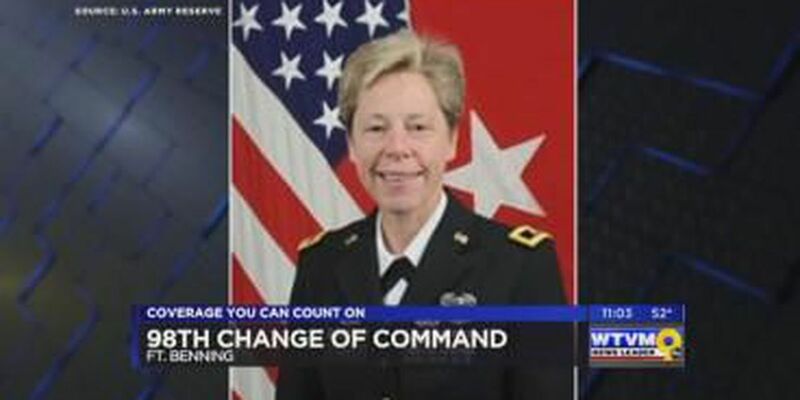 COLUMBUS, GA (WTVM) - The first openly gay commanding general is taking her place as leader of the 98th Training Division-A reserve unit at Fort Benning. The change of command ceremony was held Sunday inside the National Infantry Museum in Columbus. Incoming commander, Brigadier General Tammy Smith, will be the second woman in this position. As the first openly gay Army general, Smith says she's certain her experience and record of excellence will overshadow her personal life. "It's a privilege to be selected for command. I know they have selected me on my potential. And it is imperative and I have a responsibility to live up to that potential so that the soldiers are best prepared at they can be," said Smith. Brigadier General Mikey Kloster is the outgoing commander for the 98th Training Division at Fort Benning. She spent three years in the division that provides drill sergeants to training bases. She was first female general ever on Fort Benning. "It's based on capability and potential. 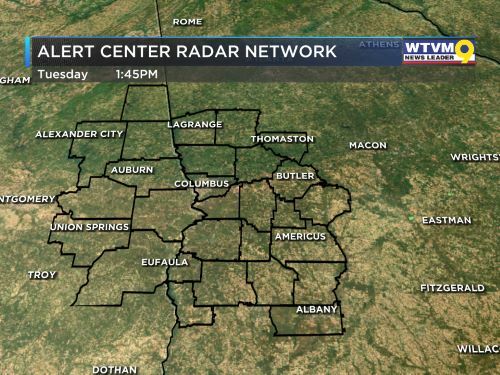 That's what we've seen in General Kloster and what we will see in General Smith," said Major General Mark McQueen of the 108th Training command. Families and friends of both women attended the ceremony. Because Smith is a reserve officer, she has the ability to move where she wants. General Tammy Smith will move to Columbus with her spouse to be closer to the division. General Kloster will transition to the Individual Ready Reserve and take some time to ride her new Harley motorcycle.